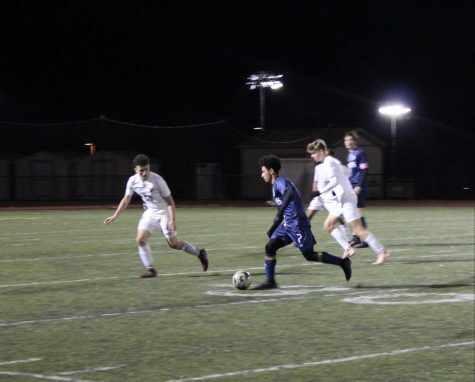 On Dec. 20, 2016, the Wildcats soccer team sealed two victories against the California Grizzlies and the Monte Vista Mustangs due to outstanding leadership by senior and Captain Laith Jamil Anqud but fell to the San Ramon Valley Wolves and De La Salle Spartans because of the lack of communication. In their first league game, the Wildcats achieved a 1-0 victory against the Grizzlies. For the first half of the game, both teams displayed strong defenses, not allowing a single goal to fly past defenders. As a result, the score remained tied at 0-0 at the end of the first half. Once the second half began, the Wildcats executed their offense game plan by communicating with each other to pass the soccer ball from one player to another. The defenders passed the ball to the midfielders who dribbled the ball to the strikers for a goal attempt. This led to the first goal of the game, scored by Sophomore Mitchell Bryson. For the remainder of the game, neither team scored any goals, and the Wildcats defended their goal which led to a victory. In the team’s first away league game, the Wildcats defeated the Mustangs by a score of 2-1. During the first half, both offenses showed off their strong aggression and confidence. While leading the Wildcats’ offense, Anqud knocked in a goal. However, the Mustangs’ ferocious offense also scored a goal to keep the game tied at 1-1 at the end of the first half. Both teams began the second half with the urgency to score a goal and steal the game from the other team. The Mustangs tried their best to push back the Wildcats’ well-communicated offense but failed to block Anqud’s second goal. On the other hand, the Wildcats defended their goal exceptionally well against the Mustangs, leading the Wildcats to their second victory of the season. 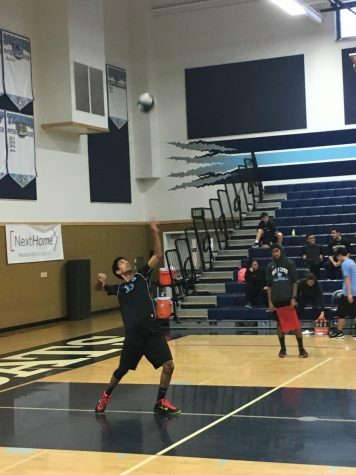 “With Monte Vista, the whole team played well. We had two great goals by the captain [Anqud] who is currently leading with seven goals for the team. In addition, the defense has been constantly good,” said Harari. In the team’s first game of the new year, the Wildcats gave away two goals to the Wolves and remained scoreless. In the first half, both teams tried their best to play in the tough, rainy conditions. The Wolves managed to knock in the first goal of the game. As a result, the Wolves took a 1-0 lead by the end of the first half. During the second half, weather conditions remained nearly the same. 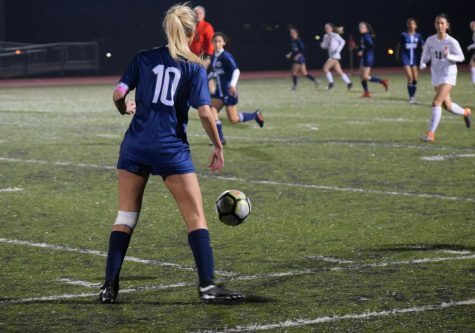 Despite the Wildcats’ numerous efforts to begin their offensive game plan, they remained without a goal and by the end of the game, the Wolves achieved a 2-0 victory against the Wildcats. According to Harari, the team lost because of the tough, rainy weather conditions. 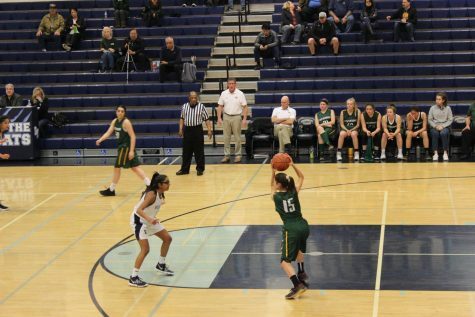 “The San Ramon Valley game was winnable. It was tough weather. It was hard rain. Tough conditions to play [in],” he said. In their final winter break game, the Wildcats dealt with one of the largest challenges of the season: the highest ranked team in the EBAL (East Bay Athletic League) at the time of the game, the De La Salle Spartans. In the first half of the game, both teams confidently defended their goal. However, the Wildcats’ offense lacked communication, which led to more than 10 turnovers to the Spartans. On the other hand, the Spartan offense communicated so well in their passing and scoring game plan that they scored two goals by the end of the first half. The Wildcats began the second half with intense pressure to score at least two goals to tie the game. Similarly, in the second half, the Wildcats’ offense lacked the communication needed to pass the ball around. As a result, the Spartans knocked in two more goals to end the game with a 4-0 victory against the Wildcats. “De La Salle was a better team than us. They are the best team we have played in the entire season yet,” said Harari. After these four league games, the Wildcats’ EBAL record remains neutral with two wins and two losses. 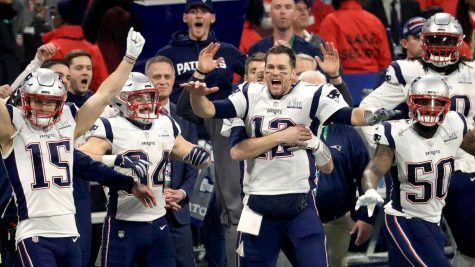 However, their entire season record stands with two wins, six losses, and one tie. The Wildcats have to play each of these four teams again later in the season. Anqud currently leads the team with seven goals in the entire season. Therefore, the Wildcats still need to face numerous challenges throughout the season with a couple of easier games. “We are playing well, but we can do better. 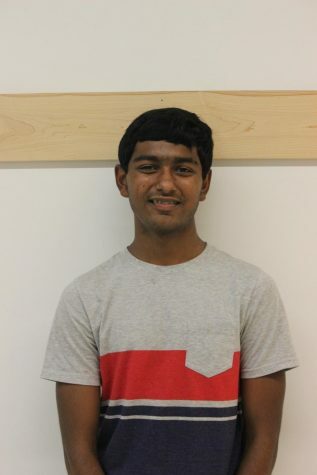 We will play well, and we will play better for next year,” said junior Eden Saidiani.